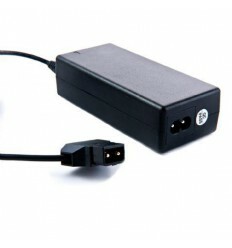 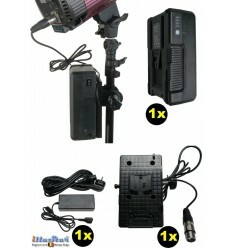 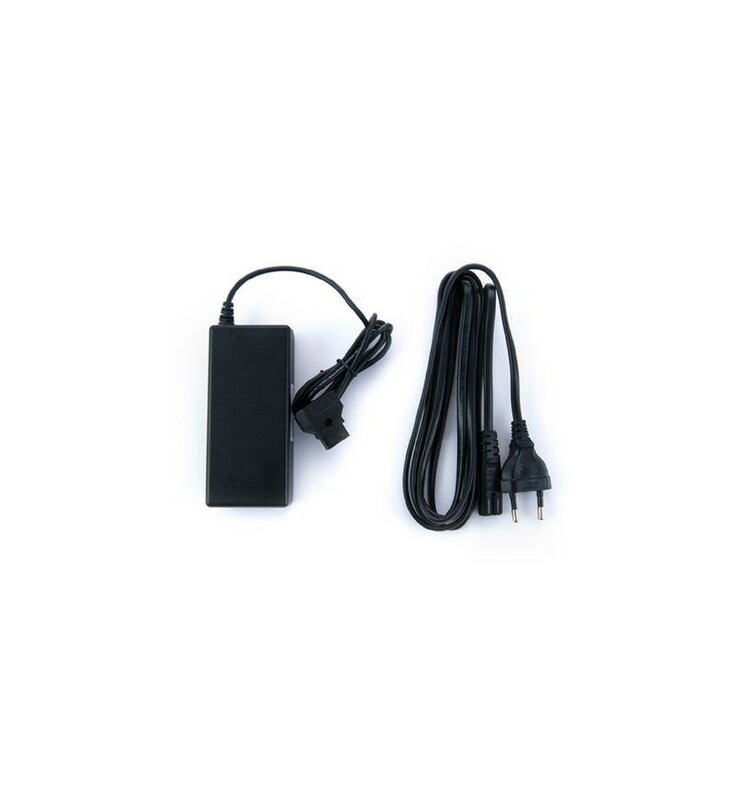 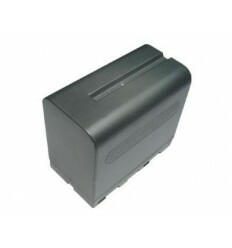 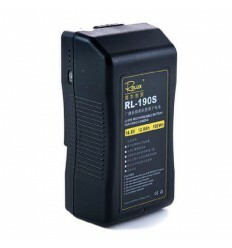 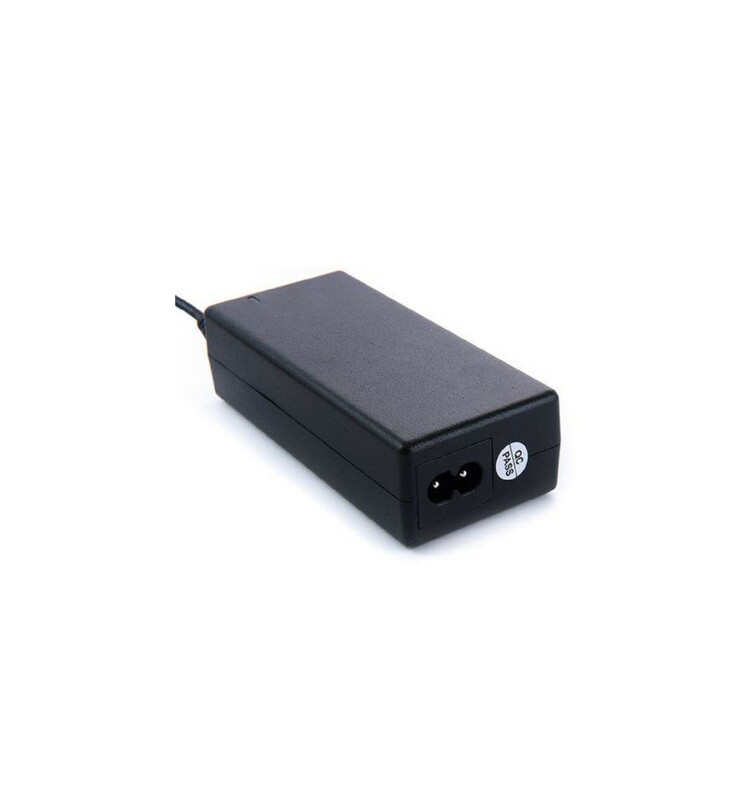 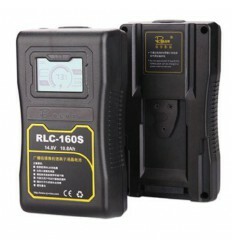 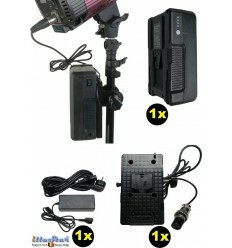 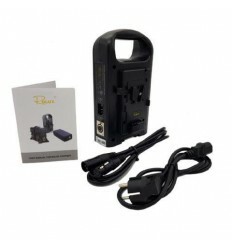 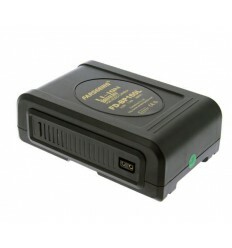 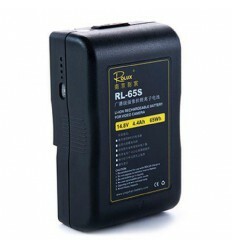 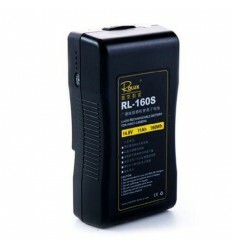 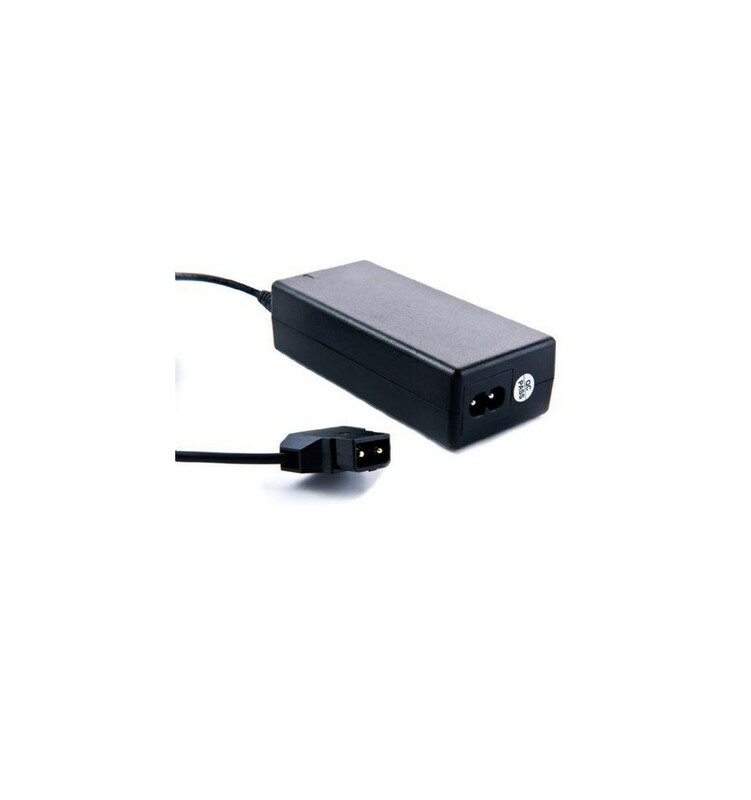 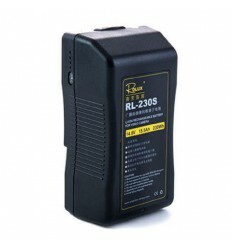 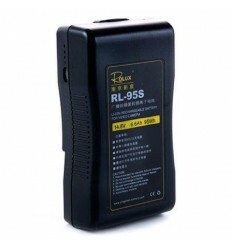 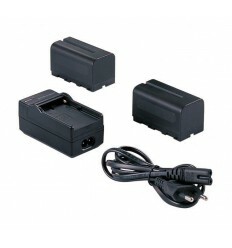 With this portable Rolux Battery Charger RL-T1A you can easily recharge your V-Mount Battery. 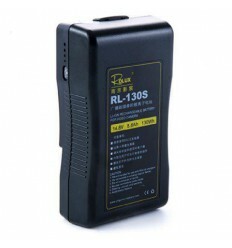 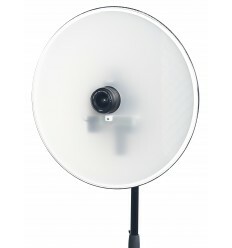 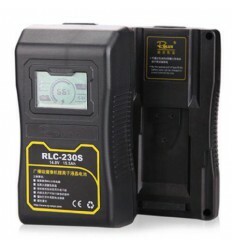 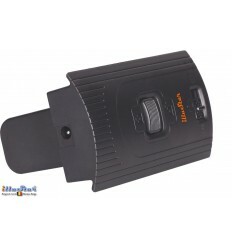 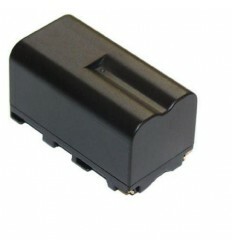 RL-T1A is designed to recharge your V-Mount battery. 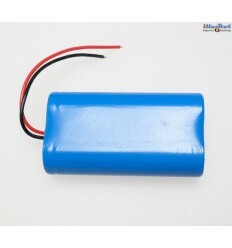 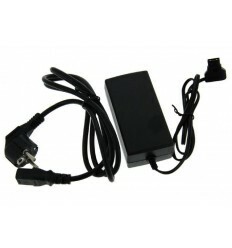 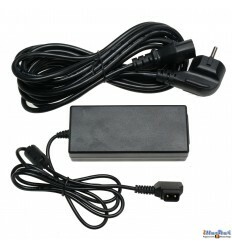 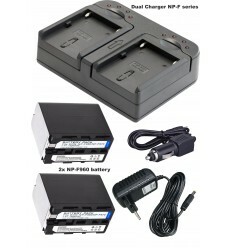 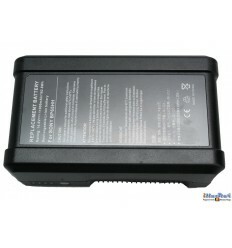 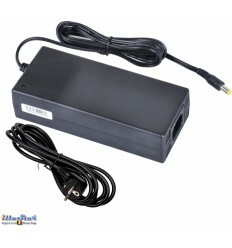 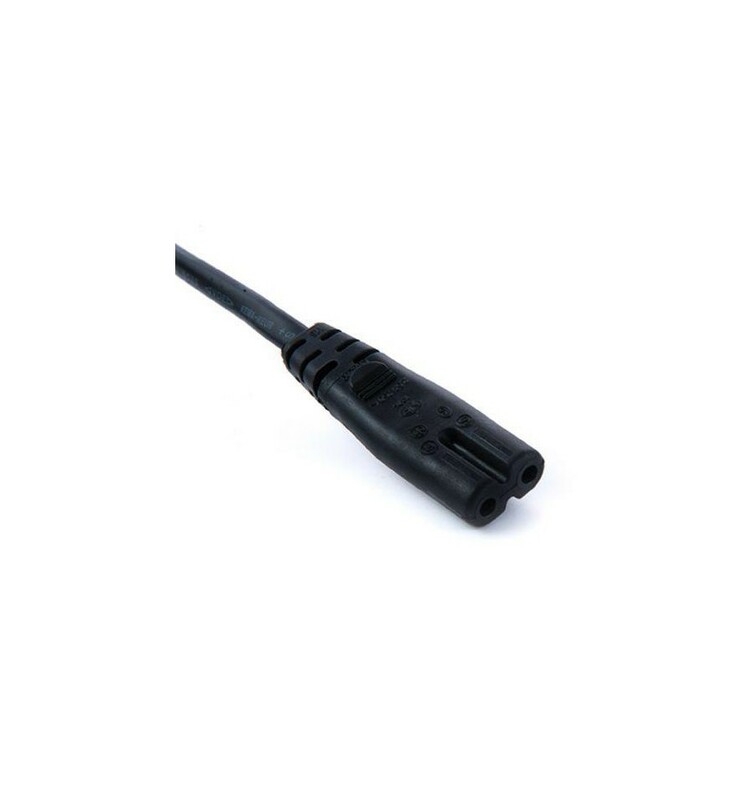 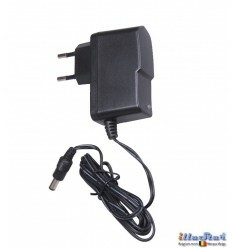 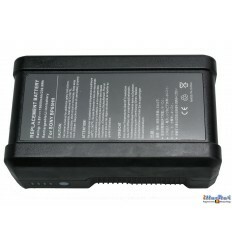 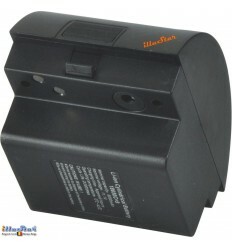 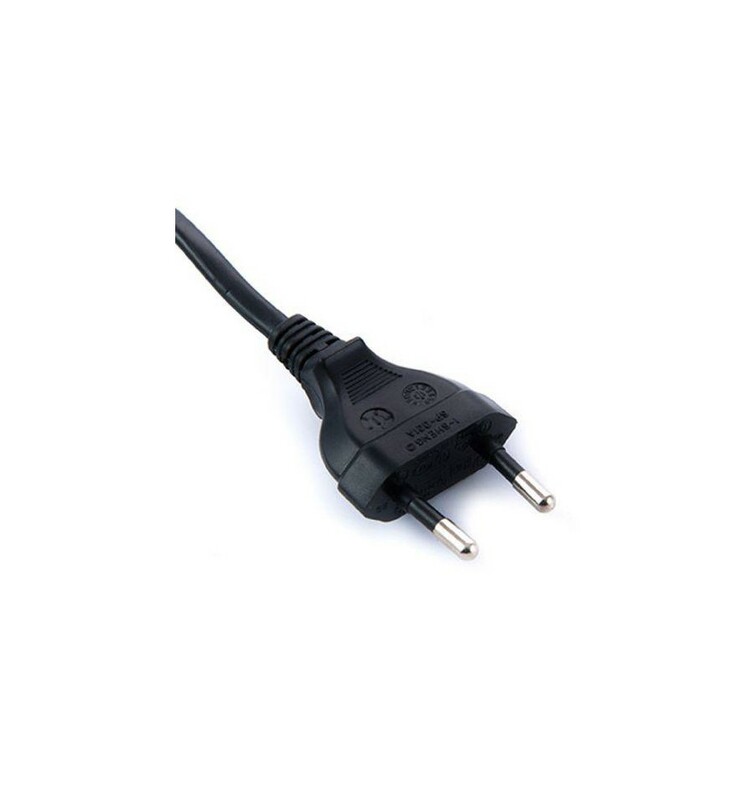 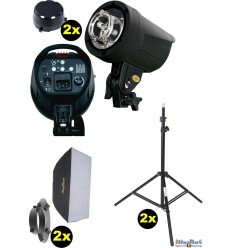 Furthermore it can be used to recharge NP, AB and PK type Li-ion battery packs.